If you need air conditioning repair fast, call us! We have prices that are second-to-none and you will be 100% satisfied with the work that we have done for you. We do air conditioning repair in Brea better than anyone. 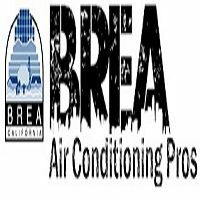 We are Brea Air Conditioning pros and we provide 24-hour air conditioning repair service that is guaranteed to be done right the first time. We are the heating and AC company that Brea residents rely on. There's no one else in Brea who can do heating and furnace repair better or faster with the best technicians in the area. Whether it's air conditioner repair and installation or heating repair work, we can do it.